What does the life of a modern software developer look like? Join leading figures in software development including our very own Vicky Nesbitt at the Apple Store, Regent Street as they discuss career opportunities in the fast-paced world of FileMaker development. 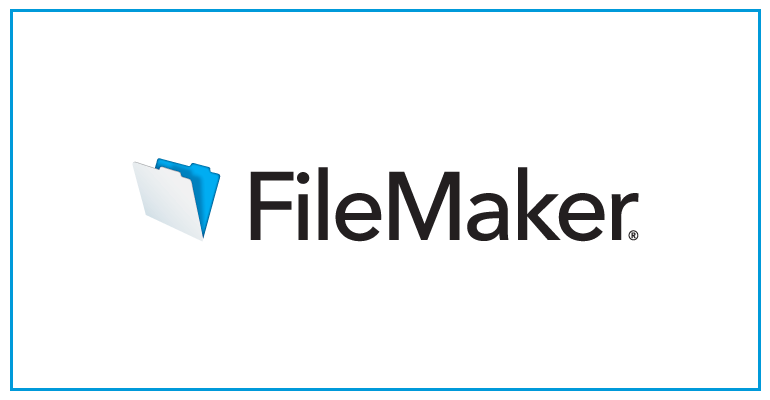 With a host of top developers sharing their experiences the event is designed to help attendees find out where FileMaker fits into a successful development career. Early registration and arrival on the day is recommend as the seating available is limited.